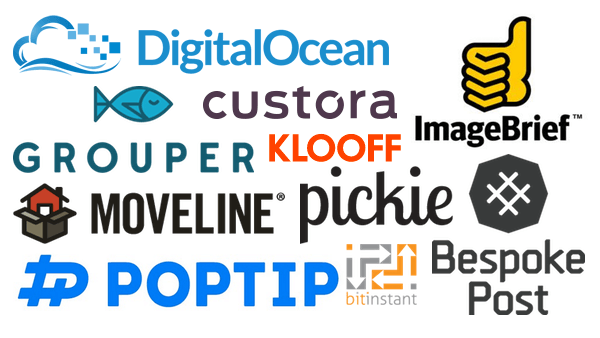 In June 2013, ten startups in NYC seemed poised to raise a Series A round. Since then, some have gone on to raise new rounds, some have been acquired or shut down, and a couple are now zombies. Enjoy the Mattermark Daily? Join us as a Marketing Intern to be the Curator.